Just before Christmas both myself and my husband decided we wanted to take out a yearly membership to somewhere we could visit as a family regularly on those days when we were stuck indoors. We had a good look online and discovered the WWT wetlands centres and knew this would be a great place for us and the kids. WWT (Which stands for Wildlife and Wetlands Trust) have 9 centres dotted all across the UK, and if you decide to become a member you can visit all of these unlimited amounts of times inclusive of your membership price. Membership cost us £81 (for 2 adults and 2 children although you can add up to 6 children for the same price!). You can also pay monthly making it just £6.75 a month which we agreed was a great price. 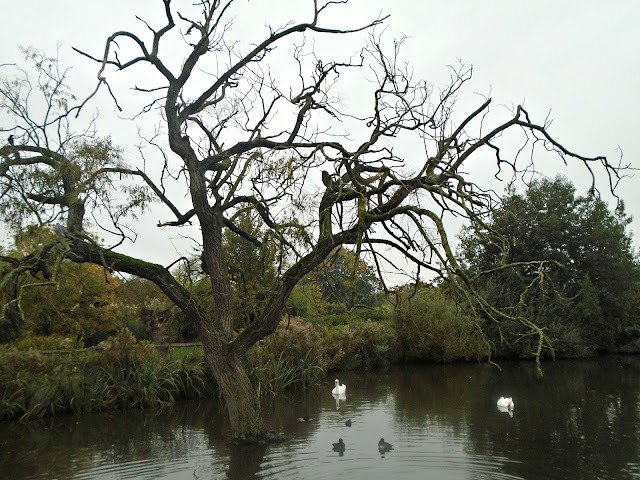 If its thrill rides you are looking for then the wetlands centre may not be for you. However what the wetlands don't have in thrill they certainly make up for in beauty, adventure and knowledge. "They’re great places to get close to wildlife. They’re places to relax, be inspired and feel at one with the world around you." 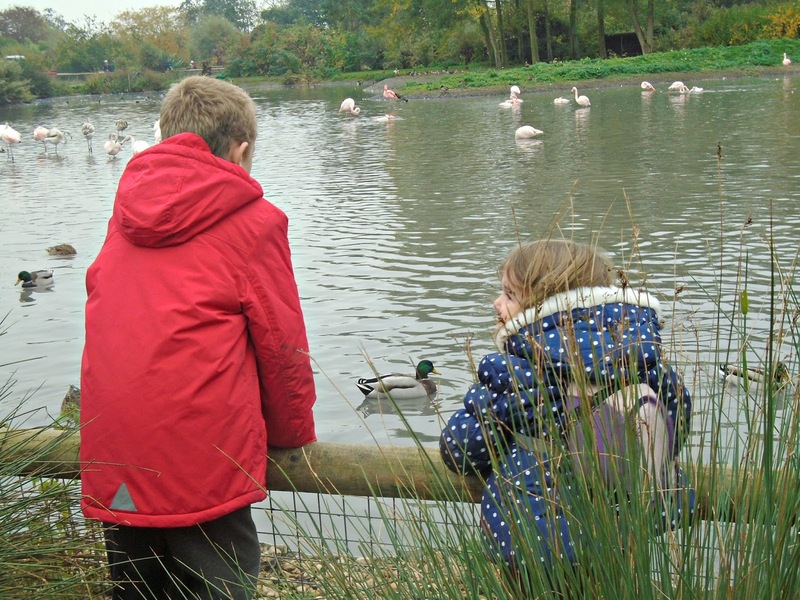 James is 7 and Evelyn is 2 and they love visiting the wetlands centre, we have only visited the Slimbridge centre ourselves as this is the closest to us and we love it! We will certainly be visiting the other centres if we are ever passing or on holiday. From the winding wooden walkway bridges that appear to float above the waters filled with a huge array of birds, to the sunken bird watching hut where flamingo's and birds mix and you feel like you are in the water with them There is so much to see and do at the Slimbridge wetlands centre. At Slimbridge wetlands centre there are also play park area's with lots of opportunities to climb, swing and slide and if little ones still have energy to burn a visit to welly boot land is a must! 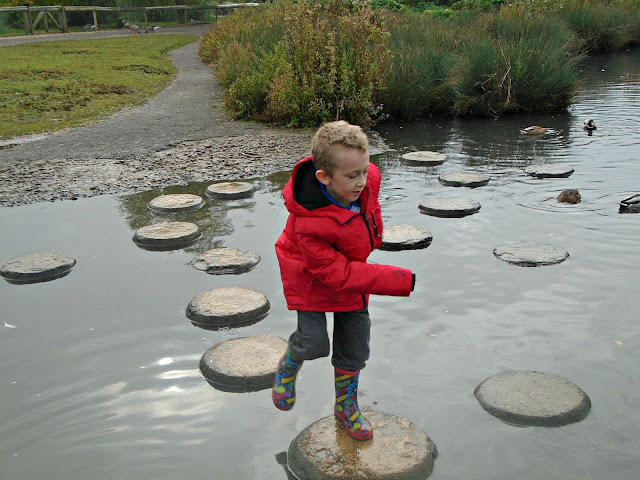 Stepping stones that reach out in the ponds where ducks swim between the stones are one of James favourite places to play during our visits. 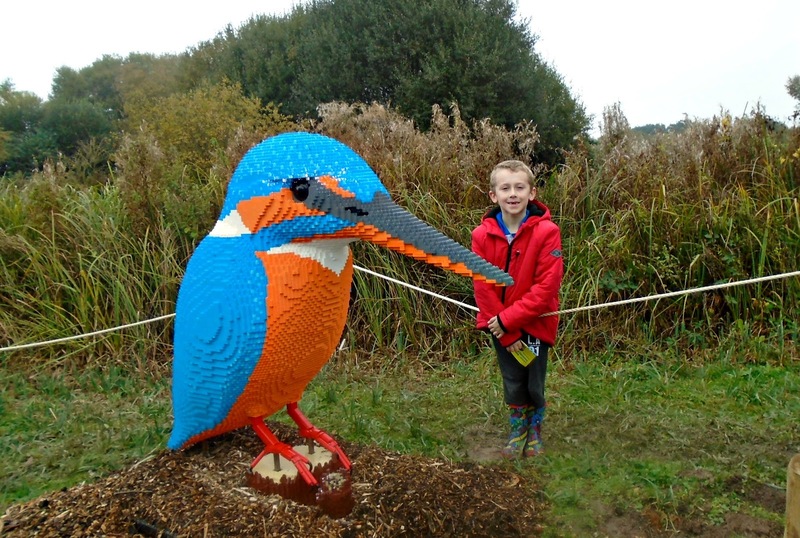 Whether its bird watching, getting outdoors or letting the kids burn of some built up energy whilst learning all about birds and wildlife then a WWT membership could be for you! These 2 are absolutely fascinated by all the wildlife around them when we visit and each time we visit they find something new, learn something new and are always excited to get wet and muddy. If all this wasn't enough though the wetlands centres often have special experiences on offer throughout the year. 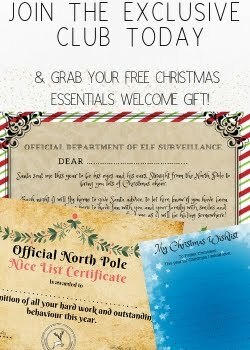 Most recently they had a magical Father Christmas visit where you could take part in a whole host of Christmas activities (inc crafts and breakfast with elves and father Christmas) ending with a magical visit to see Father Christmas. We also managed to catch the end of the LEGO brick animals trail which saw an array of LEGO animals dotted around Slimbridge wetlands centre complete with facts about each animal. Being a huge LEGO fan James loved this and even better it was all included in our membership price!. If you are interested in finding out more about WWT centres and the work they do, finding your local WWT centre or even becoming a member you can visit their website here - www.wwt.org.uk. 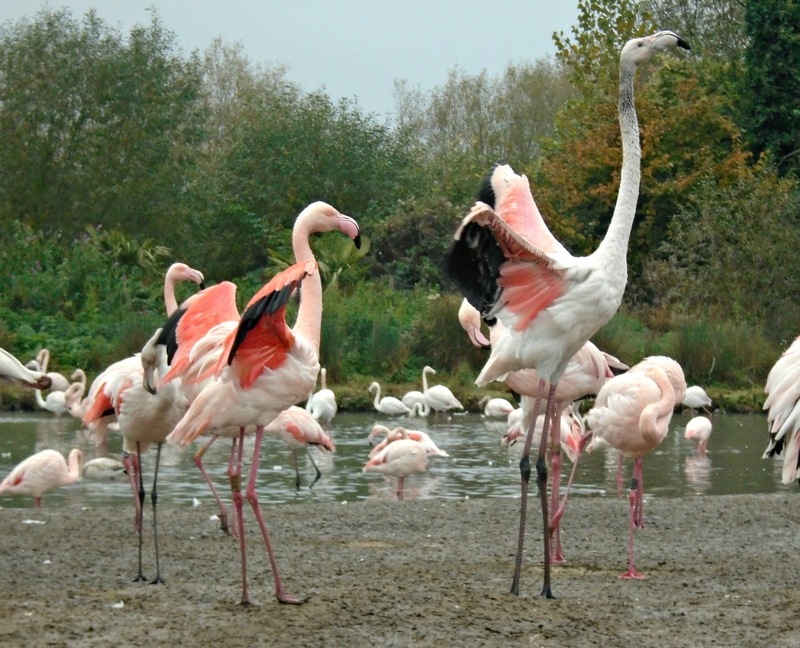 Have you ever been to a WWT centre? If so what one did you visit and did you love it as much as us?